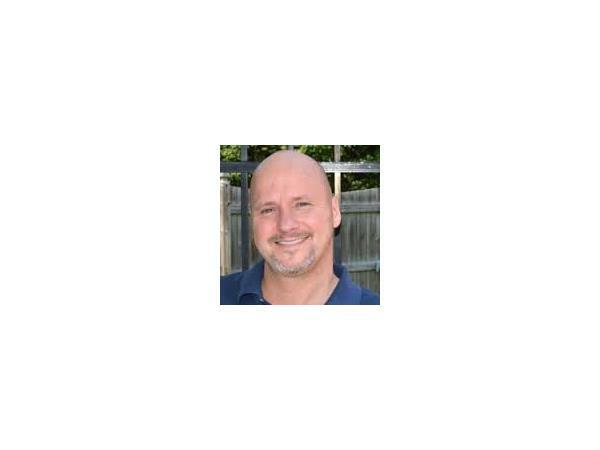 Dennis Brown will join us to talk about how we can leverage LinkedIn to grow our business and increase our sales. 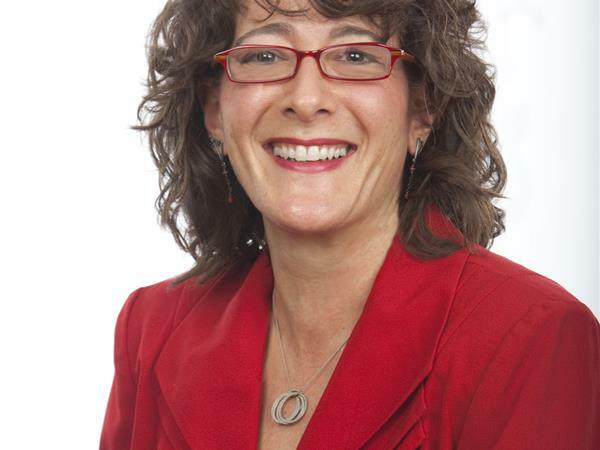 LinkedIn is a tremendously powerful tool for all business owners and sales professionals. Mastering it can mean the difference for you in your business. Not long after graduating from the University at Buffalo in 92’ with a Pre­Law degree, Dennis Brown started his career as an entrepreneur. Since then Mr. Brown built 3 multi million dollar businesses in 3 different industries. Mr. Brown retired from his logistics company 2013 and now consults with business owners, executives and sales teams around the world on how to leverage Linkedin to achieve their business goals. He has spent over 8 years developing and teaching his Linkedin marketing system which has generated him over $20 million in revenue for his various business ventures. 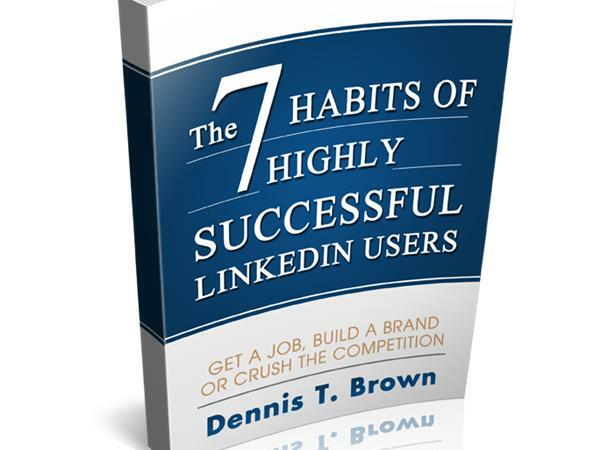 He is also the author of “The 7 Habits of Highly Successful Linkedin Users” and regularly speaks on the topic of Linkedin marketing and social sales. Today's show is sponsored by Audible.com and Expert Insights. Audible.com is a leading provider of spoken audio entertainment and information. Listen to audiobooks whenever and wherever you want. Get a free book when you sign up for a 30-day free trial at audibletrial.com/businessgrowth. 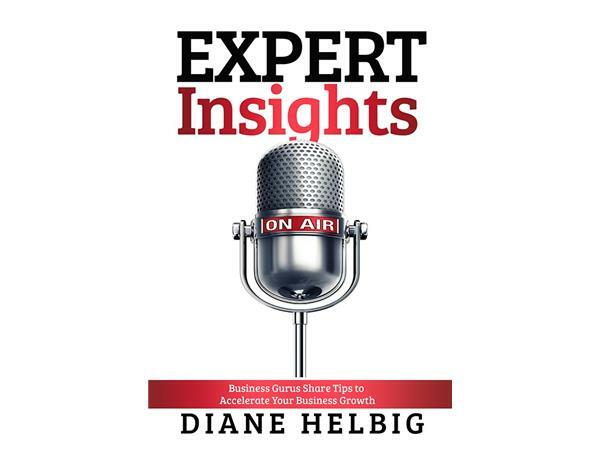 Expert Insights is my latest book. It’s made up of 10 episodes from this radio show. Each chapter provides information you can use in your business today. It is available on Amazon.com.